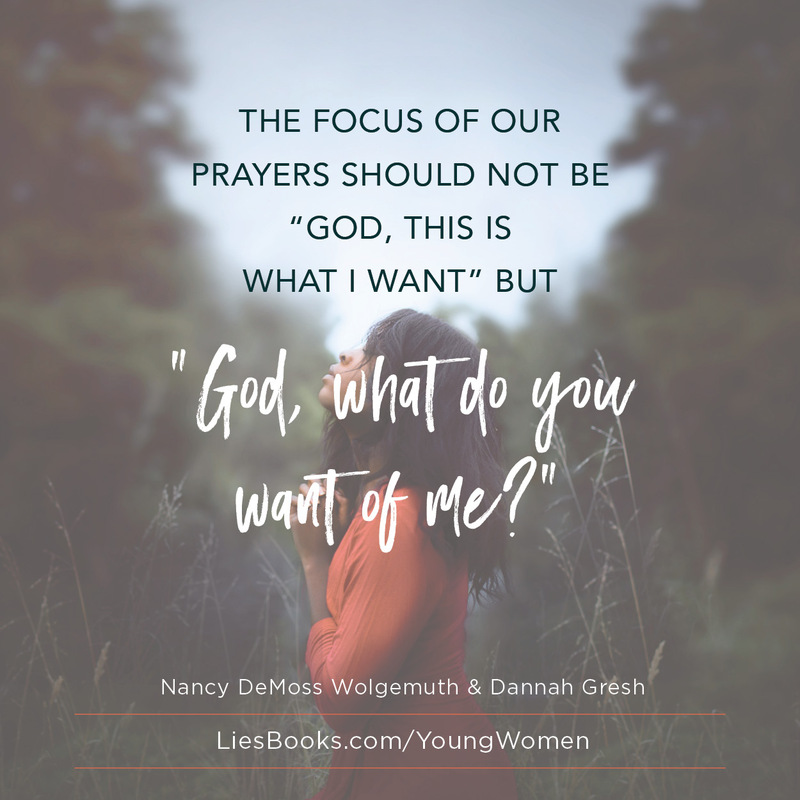 True Freedom is the power to do what God wants you to do. 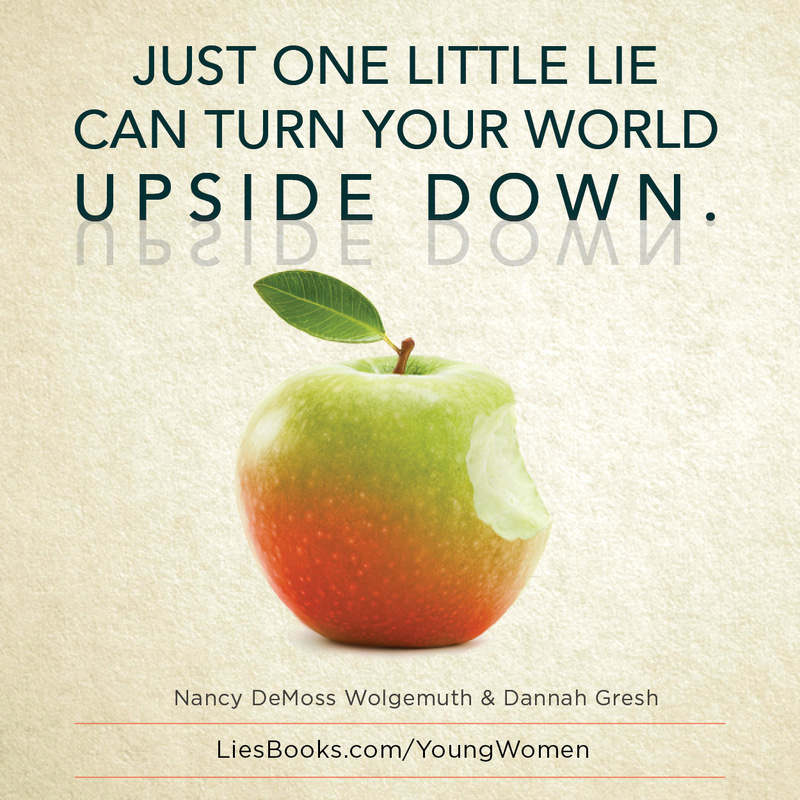 Get five days of encouragement based on the Lies Young Women Believe book. Success! Please check your inbox for the confirmation email. 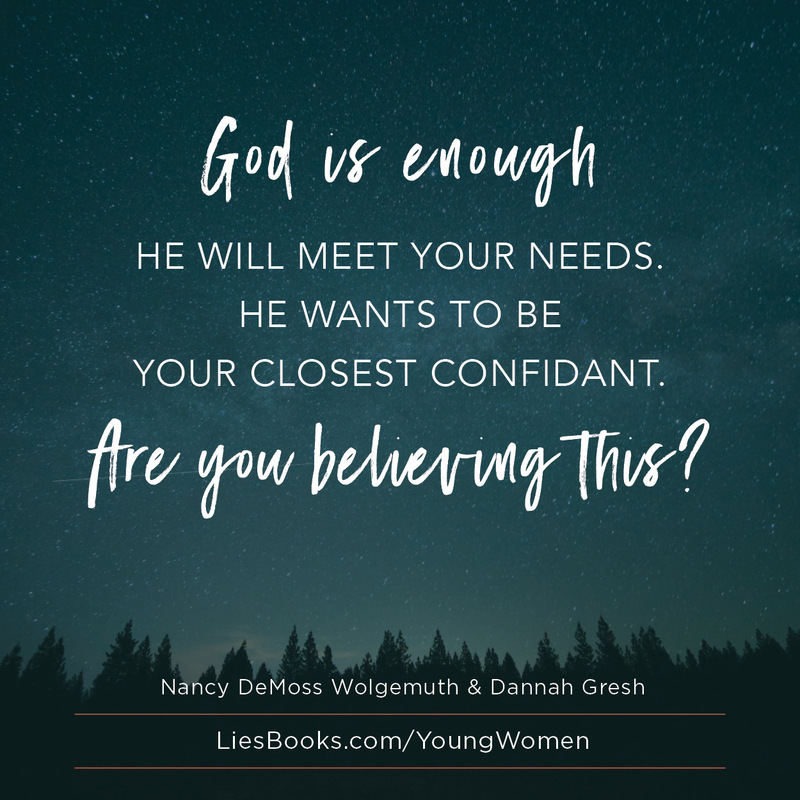 Through a nationwide survey and in-depth discussion groups, Nancy and Dannah have listened carefully to young women to learn what lies they are believing. 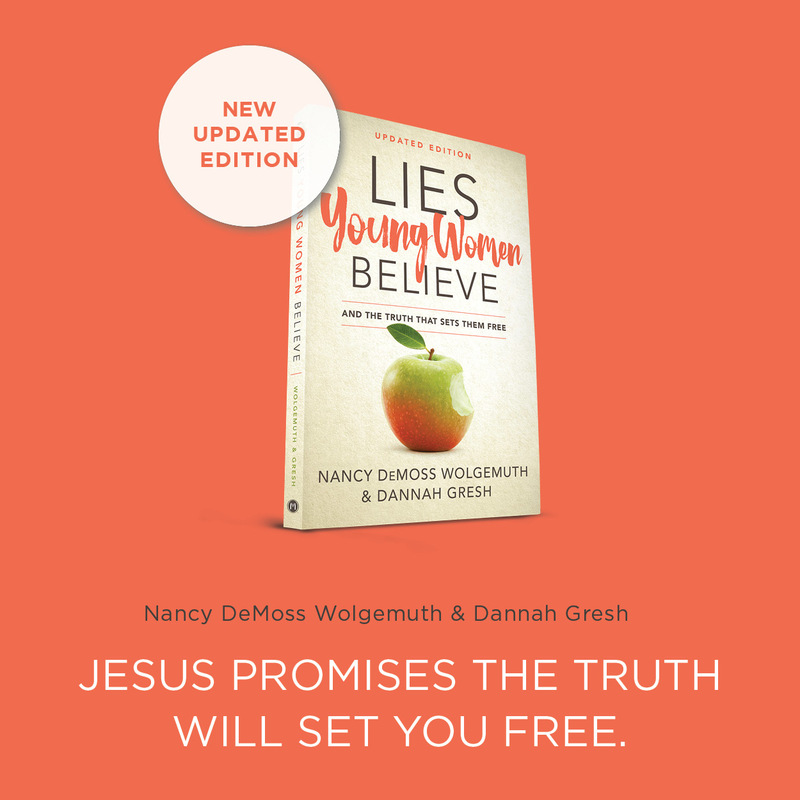 This book is the result of those conversations: 25 of the most commonly believed lies, along with the Truth that can set girls free. 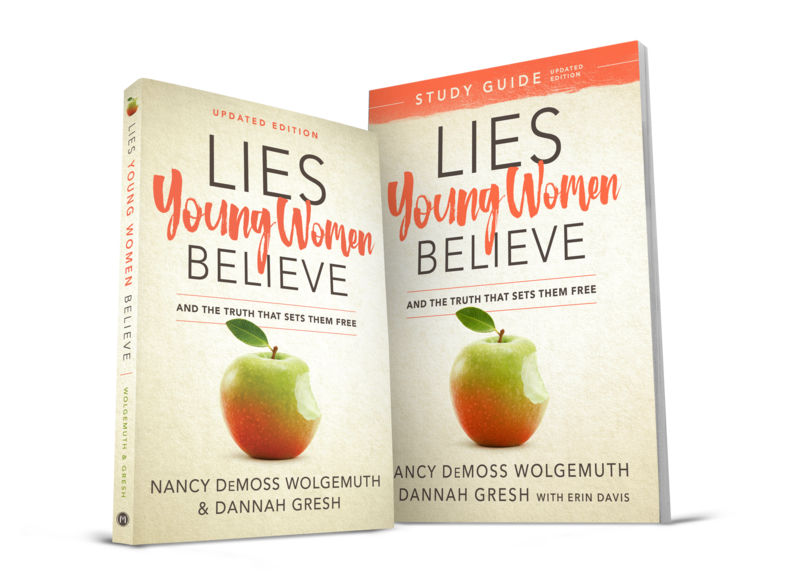 The Lies Young Women Believe Study Guide is designed for individuals and small groups, featuring chapter overviews, daily personal study helps, and engaging questions. 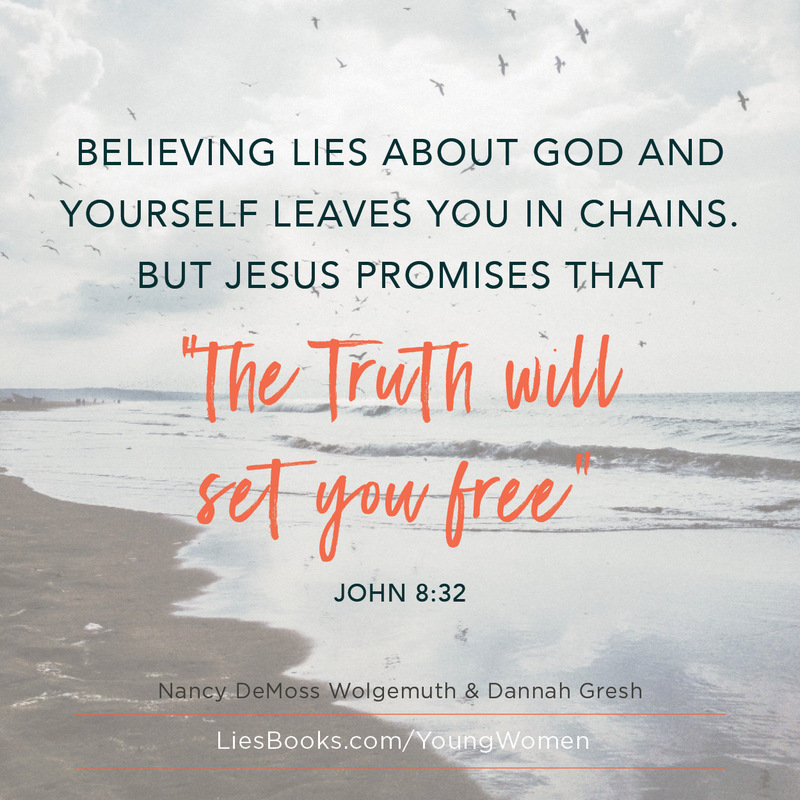 Young women can join the daily conversation about Truth at LiesYoungWomenBelieve.com. 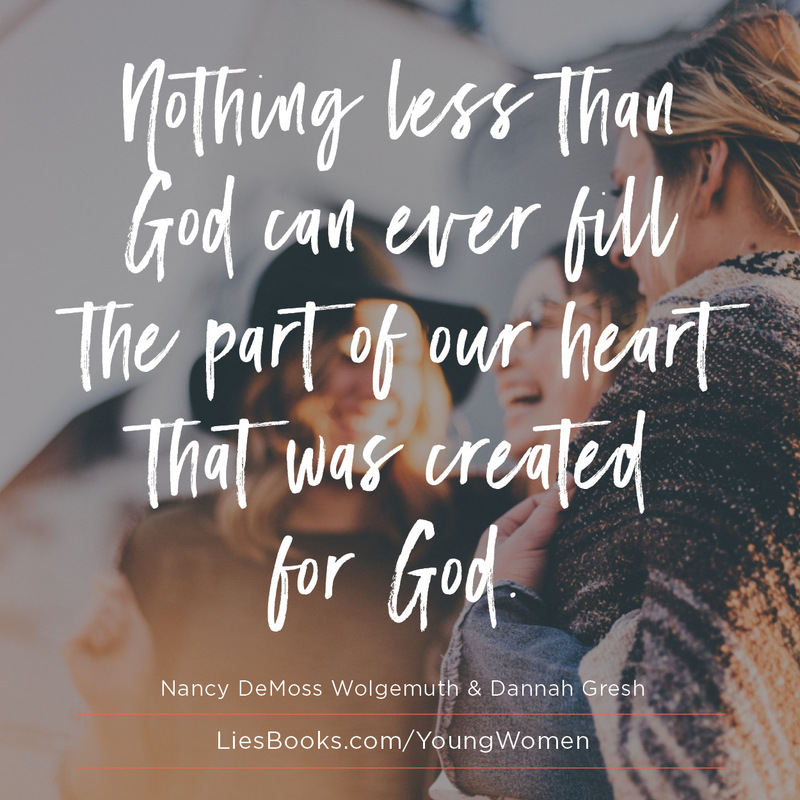 Nancy DeMoss Wolgemuth and Dannah Gresh have been friends for over a decade. Dannah is happiest when on her hobby farm with a menagerie of animals including peacocks, llamas, and fainting goats. Nancy prefers working on puzzles of animals rather than working with animals themselves. Though Nancy is several years older, she married her Robert just a few years ago. Dannah has been married to her Robert (who goes by Bob) for a few decades. But despite their different hobbies and husbands (and heights and hair color), these two friends share a lot in common. Most importantly, they are passionate about loving Jesus and seeing His Truth set young women free! 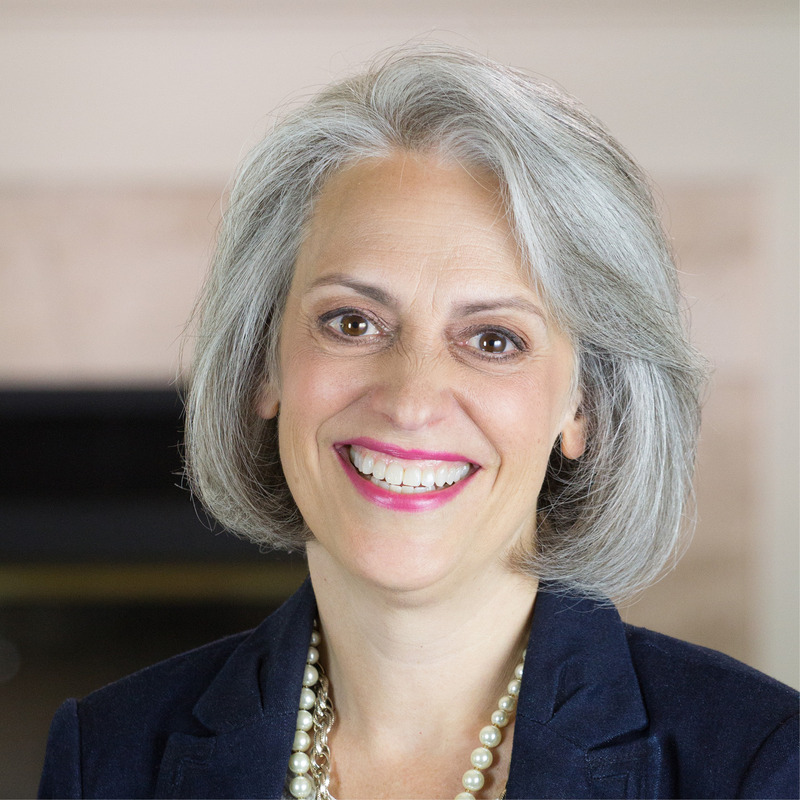 Learn more about Nancy and her ministry for women at reviveourhearts.com. 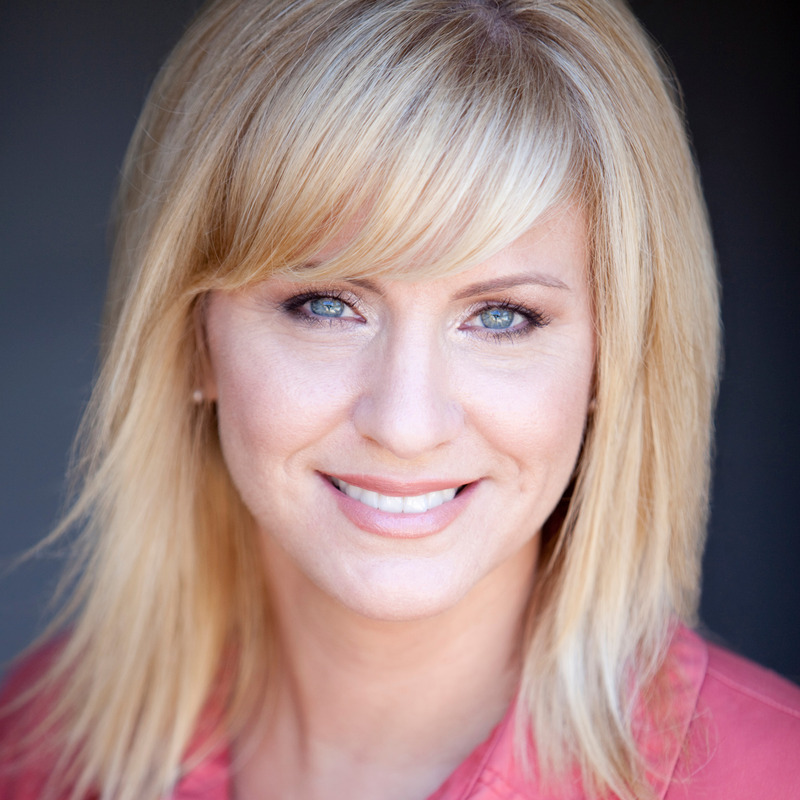 Learn more about Dannah and her ministry to teens at purefreedom.org, or her ministry for moms and tween girls at secretkeepergirl.com.